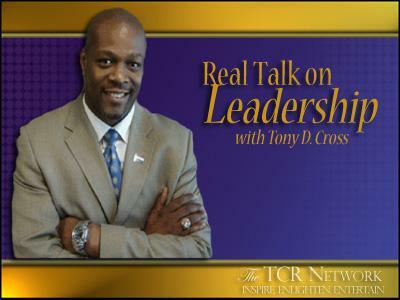 Real Talk on Leadership with Tony D. Cross airs weekly on the TCR Network at 7:00am CST every Wednesday. 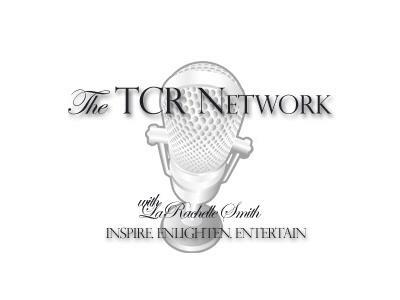 Call in LIVE at 760-587-4082 or catch the archives at www.realtalkonleadership.com. Answer the following questions. Are you or your peers just going through the motions in company meetings? Are you guilty of telling your Boss or Co-workers what they want to hear instead of the truth? 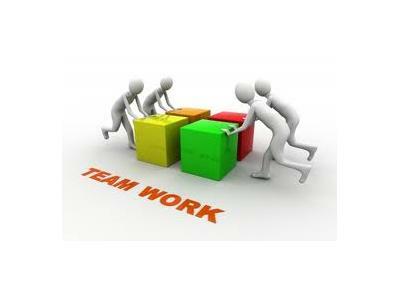 Do you trust your Boss and Co-workers? 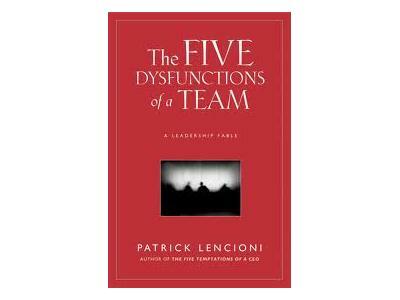 If the answer to these questions were "Yes,Yes and No then you are part of a Dysfunctional Team. Find out how to handle the day-to-day challenges of the most frustrating aspects of the workplace. Tune in and start learning ways to ENJOY your career and not just COPE with a job.